GRAFENWOEHR, Germany — The holidays are a great time to pause, express gratitude and celebrate all life’s blessings. It’s also a time of incredible need for many. 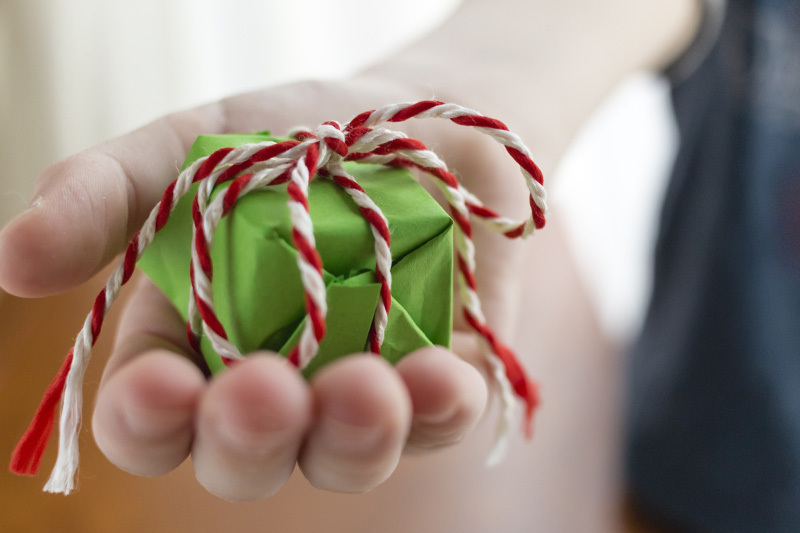 Here are eight ways you can give time, energy or gifts to the community this season. The Army Service Blood Program conducts blood donation events throughout the year. One donation can help save as many as three lives. The next blood drive is Tue, Dec. 6 from 9 a.m. to 5 p.m. at the Grafenwoehr USO. To make an appointment, visit www.militarydonor.com, click “Donate Blood,” click “Landstuhl, Germany” and locate the blood drive. For more, call DSN 590-5885, CIV 06371-946-45885 or visit their Facebook. Love baking or doing crafts? Harness those skills for a cause. Drop off baked goods or holiday cards to the American Red Cross offices Dec. 19-22 between 9 a.m. to 4:30 p.m. The Red Cross also needs volunteers to help hand out baked goods and cards to Soldiers working over the Christmas weekend. For more, call DSN 475-1760, CIV 09662-83-1760 or visit their Facebook. Netzaberg Elementary School is collecting new, unopened toys for children battling cancer at the clinic in Nuremberg. Bring donations to the school by Thu, Dec. 1. For more, visit their website. The community chapels on Tower and Rose Barracks host a coat drive Nov. 27 to Dec. 11. Bring your donated coat to the chapel during office hours. Community members will be able to pick up the winter jackets at the Tower Barracks Chapel Dec. 13 and the Rose Barracks Chapel Dec. 14. For more, call DSN 475-1570, CIV 09641-83-1570 or visit their Facebook. The Protestant Women of the Church, or PWOC, collect money during their Protestant service at the Tower Barracks Chapel Dec. 4 to purchase commissary gift cards. The gift cards will be given to military families who could use a little financial support. For more, visit their Facebook. The Veterans of Foreign Wars has angel trees in the lobbies of the Tower and Rose Barracks Post Offices with cut-outs of suggest gifts for specific children at the orphanage in Eschenbach. Bring the gifts to the Auto Skills Center, Bldg. 528 by Dec. 7. For more, call DSN 475-6239, CIV. 09641-83-6239. Every Wednesday and Thursday night at 5:30 p.m., the USO serves a meal open to the entire military community. They’re always in need of volunteer help. Donate a few hours and help make the dinner special. For more, call 09641-605-2940 or visit their Facebook. Whether you decide to donate to a cause or volunteer, turning the focus of the holiday from receiving to giving helps us all remember the reason for the season.